The latest advertising campaign from Newquay Zoo and Transport Media is here. 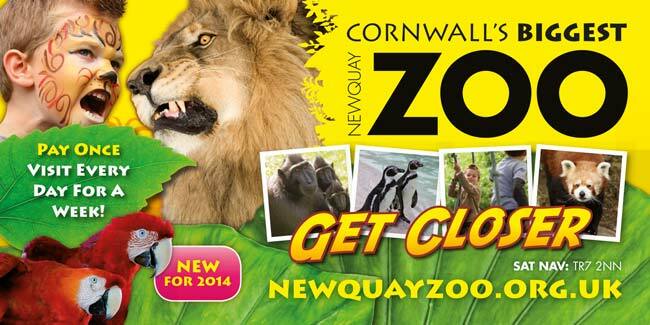 Cornwall’s biggest Zoo has appointed Transport Media to promote its incredible new offer with a stunning visual poster. The static trailer poster advert will be displayed for 30 days from Friday, August 1st. 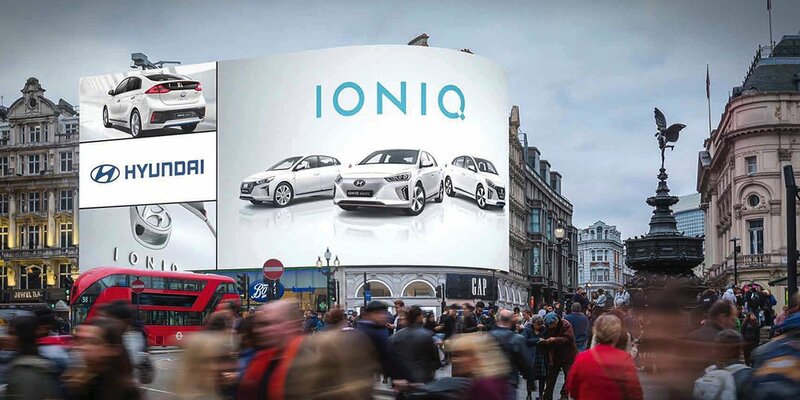 The giant billboard will be displayed at the Cornwall Gateway Services on the A30 leading South into Cornwall. The poster will advertise the zoo with the tag line, ‘Get closer’ and features website and postcode details. The colourful campaign will aim to draw attention to the ‘Pay once, visit every day for a week’ offer. Advertising on a static trailer is a great way to get your campaign and business message seen by huge audiences. They guarantee high visibility among urban areas and are effective in crowded towns and city centre areas.